As a teenage delinquent, Andy McNab kicked against society. As a young soldier he waged war against the IRA in the streets and fields of South Armagh. As a member of 22 SAS he was at the centre of covert operations for nine years – on five continents. During the Gulf War he commanded Bravo Two Zero, a patrol that, in the words of his commanding officer, 'will remain in regimental history for ever'. Awarded both the Distinguished Conduct Medal (DCM) and Military Medal (MM) during his military career, McNab was the British Army's most highly decorated serving soldier when he finally left the SAS. 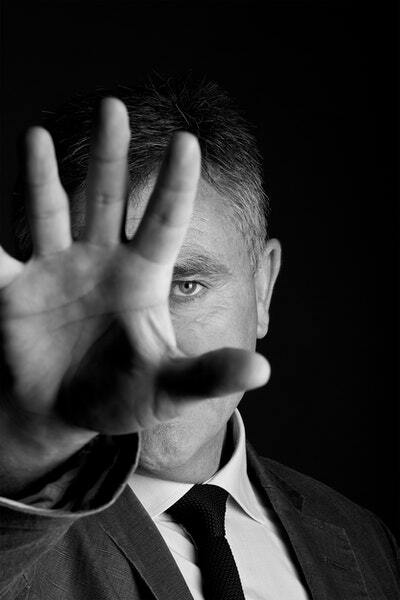 Since then Andy McNab has become one of the world’s best-selling writers, drawing on his insider knowledge and experience. As well as several non-fiction bestsellers including Bravo Two Zero, the biggest selling British work of military history, he is the author of the best-selling Nick Stone and Tom Buckingham thrillers. He has also written a number of books for children. 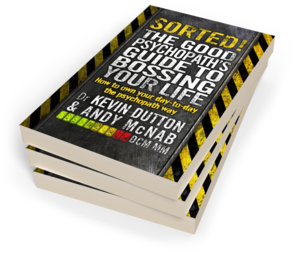 Be the first to find out about Andy McNab.